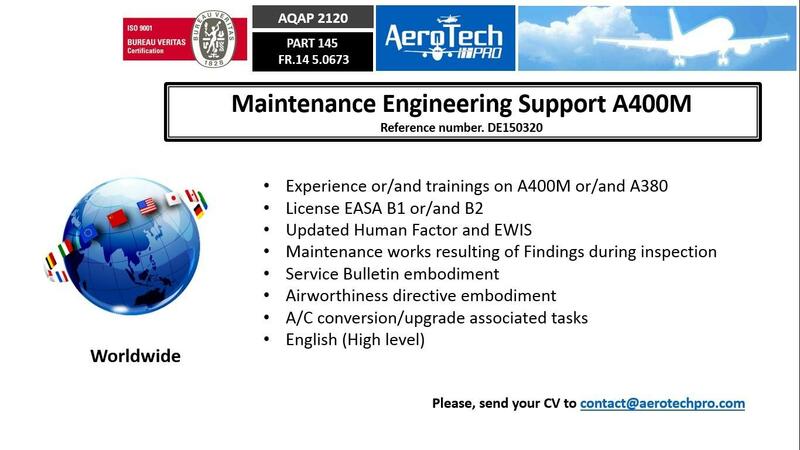 At Aerotech Pro, we provide a range of services in the Aeronautics Sector (Civil and Military) to support and strengthen our Customers all around the world. 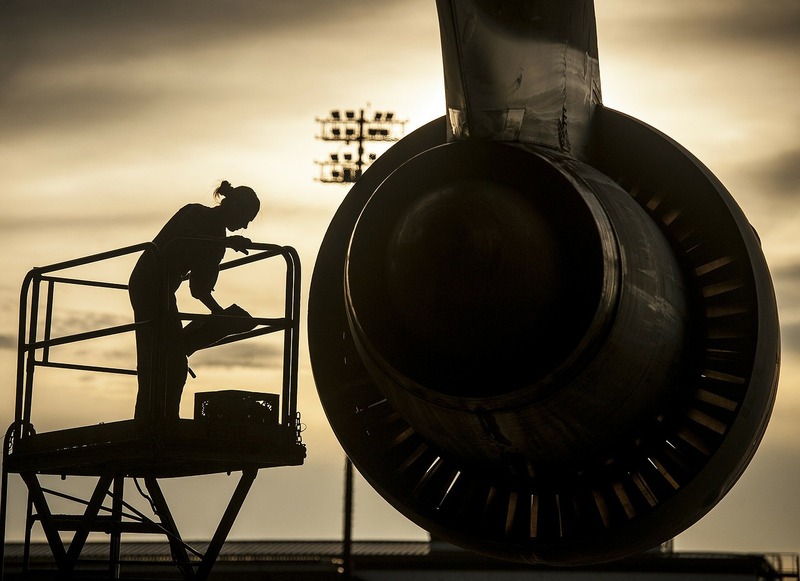 We have extensive expertise in finding durable solutions to aeronauticsâ€related challenges. To make our customers worldwide flying more thanks to flexible, reactive, competitive and trustable services. 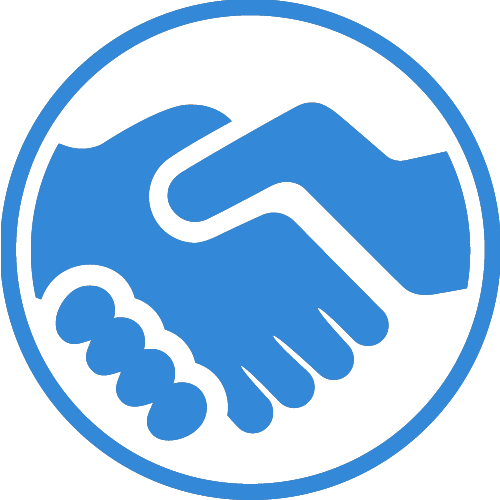 To support your projects with highly trained and qualified personnel. Aerotech Pro participated at the 52st International Paris Air Show Le Bourget in Paris, France, the world's leading aviation and space industry event. We want to thank you for attending our stand. Go to our profile to see all job vacancies. 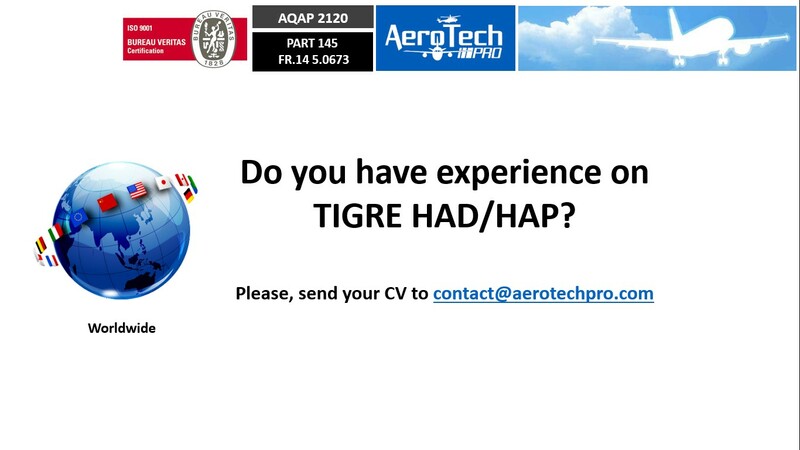 If you are interested in working at AeroTech Pro, please send your application to contact@aerotechpro.com.